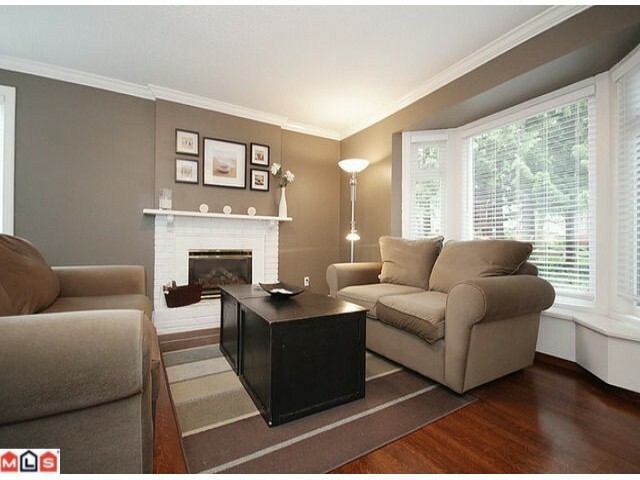 Don't miss this nicely renovated Rancher style house for sale in Langley City (3 blocks north of the Brookswood border). Just some of the features of this wonderful family home include: newer roof, windows, flooring, kitchen, paint and much more. The large, fully fenced back yard features a large deck for entertaining, a detached workshop, garden shed and even a tree house for the kids. Too much more to list so please call me today for all of the details on this Langley house for sale.